As a SAFe® SPCT I work with a number of large companies that have an end goal of transforming the way they work and think to gain the advantages of Lean and Agile in their enterprise. Their burning platform is usually the same, “we need to deliver faster than our competition, with better quality, and reduce our costs”. Sometimes we are successful, but many times we are not, and the underlying reason is always lack of leadership engagement. I work with a number of top notch coaches and have learned that they have had the same experiences. The problem isn’t the framework (I’ve seen it work too well too many times for this to be the case), and the problem is rarely logistical or physical constraints. The underlying issue is always a missing focus on creating a better system. 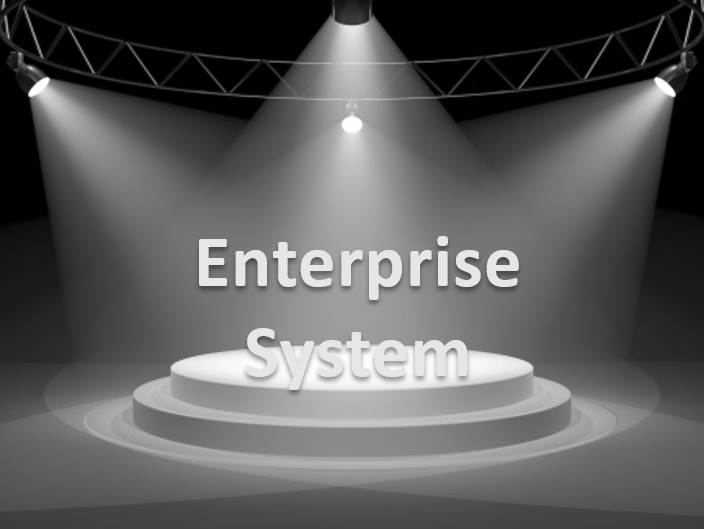 In your enterprise you have two (at least) common systems; the systems you build for your customers and the system you use to build those systems. This enterprise system consists of your culture, environment, organizational structure, value streams, constraints, etc that create the environment that allows you to deliver value to your customers (the other systems). The major problem I have seen is that leadership in most large companies tend to view any lean agile framework, be it SAFe ®, LeSS, Scrum, etc as a panacea, the magical prescription to solve all of their systemic problems. There tends to be a perception of “Hey, IT, go do that [framework] thing so you can deliver faster and cheaper”. 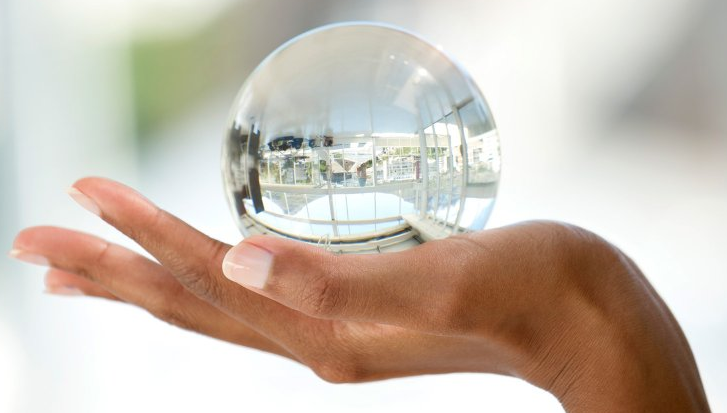 None of the current frameworks will directly create a new system for you, that’s up to you. One of the reasons I am such a believer in SAFe® is that it is a big spotlight. Applying the principles and practices of SAFe® will not solve many of the systemic problems causing your quality or delay issues, but it will shine a very bright light on the source of these problems. Visibility is key to improving your enterprise system, and the strategic alignment, cadence and synchronization, and inspect and adapt practices will provide a great deal of transparency and understanding to the true root cause of your systemic impediments. The Lean, Agile, and SAFe® Principles will then help you to address these impediments. I am not as well versed in many of the other frameworks, but I believe this increased visibility to be a natural artifact of these as well. Here’s where we start to fall down, as I tend to see one of two leadership patterns come out of this visibility. The first is to blame the framework. “We never had these problems before we implemented xyz, cancel xyz and try something else”. If you are driving your car and hit a tree, we can’t blame it on the car or the tree. The car, like the framework, has principles and practices of operation and needs maintenance and attention. If you ignore these, bad things will happen. The same holds true for the framework we base our enterprise transformations upon. The framework will provide lots of data for us to act on, if we ignore it how can we blame the framework? The second common issue I see with this visibility is fear. Fear of change, fear of loss of control, and fear based on self-preservation. These are valid and legitimate human reactions, and we need to deal with them, but they should be viewed as a positive sign from the transformation. We are now exposing underlying issues in the system that were already there, but with the increased visibility we can now deal with them. One key that I have learned is that fear of change is not the issue: fear of the unknown outcomes is. People don’t necessarily fear change, they fear and unknown destination. Correctly applying a framework ‘out of the box’ (to start with) will help to alleviate some of those fears. The cure to all of these exposed systemic issues is simple, but not easy. Leadership needs to re-focus on building a better system. As I coach executive leadership I hear a common thread “we don’t have time for training or coaching. We have too much to do”. However, when we look at what these leaders are really spending their time on I find a large focus on directing work rather than building a better system. Before we blame the framework for lack of transformation success, let’s look at how much time we are spending on creating an enterprise system where the framework can thrive. That is the true objective of leadership.